Welcome to Qurilixen - A great way to sample the collection! This six book box set includes first-in-series books from the bestselling collection. 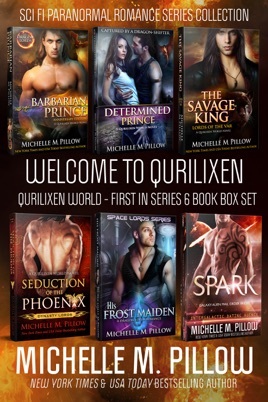 The Qurilixen World is an extensive collection of science fiction and paranormal romance novels by award-winning NYT Bestselling author, Michelle M. Pillow. Note: Each book in each series is a stand alone story. 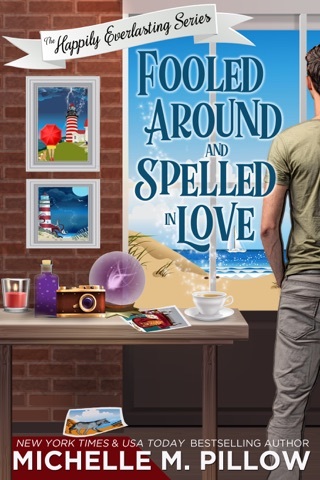 Going undercover at a mass wedding as a bartered bride, Morrigan Blake has every intention of getting off the barbaric alien planet just as soon as the ceremony over. 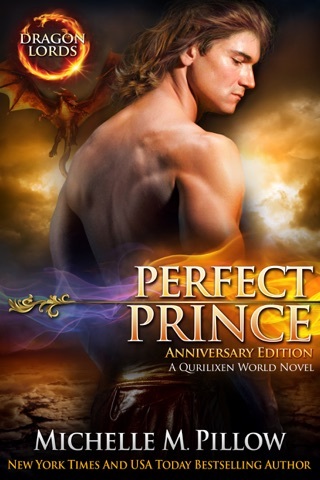 But the next morning, Morrigan discovers her ride left without her and an alien dragon shifter is claiming she's his wife. It's not exactly the story this reporter had in mind. 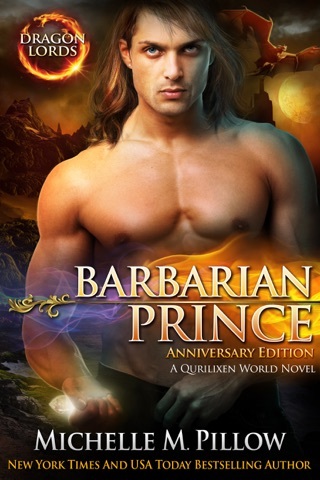 And to make matters worse, the all-to-seductive dragonshifter alpha male refuses to take no for an answer. ​Cat-shifting King Kirill knows he must do his royal duty by his people. When his father unexpectedly dies, it’s his destiny to take the throne and all of the responsibility that entails. What he hadn’t prepared for is the troublesome prisoner that’s now his to deal with. Undercover Agent Ulyssa is no man’s captive. Trapped in a primitive alien forest awaiting pickup, she’s going to make the best out of a bad situation… which doesn’t include falling for the seductions of an alpha male king. A prince raised in honor and tradition, a woman raised with nothing at all. She wants to steal their most sacred treasure. 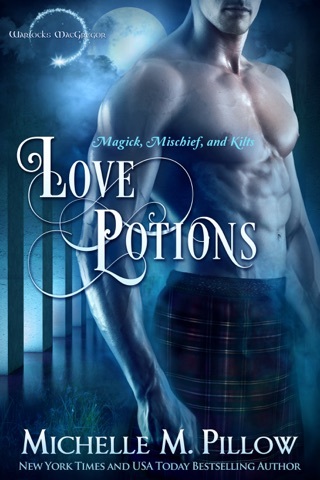 He’ll do anything to protect it, even if it means marrying a thief. 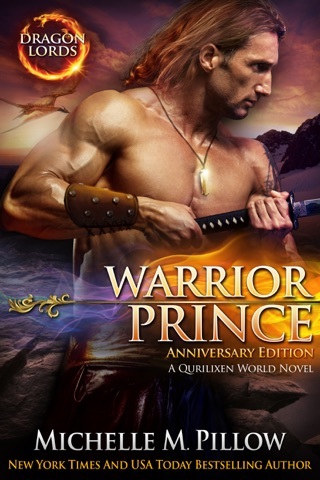 Dragonshifter Prince Kyran has studied the Earth people and is ready to assimilate. 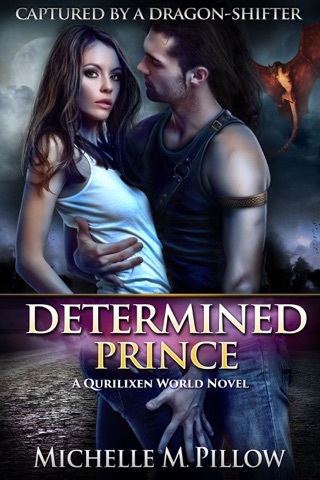 Female shifters are all but going extinct on his planet of Qurilixen, and his people are desperate for mates—so much so they’re taking matters into their own hands. What better place to find a mate than Earth? After all, dragon-shifters had come from there centuries ago. Surely a human female would be honored to be selected by one as fine and fierce as himself. Earth women better watch out. Things are about to heat up. Mining ash on a remote planet where temperatures reach hellish degrees doesn't leave Kal (aka Spark) much room for dating. Lucky for this hard-working man, a new corporation Galaxy Alien Mail Order Brides is ready to help him find the girl of his dreams. Does it really matter that he lied on his application and really isn’t looking for long term, but rather some fast action? Earth women better watch out. Things are about to heat up.